Soldiers Memorial Park is located in Downtown St. Louis Missouri, between Market and Pine and 13th and 14th Streets, in front of St. Louis City Hall. The park is host to many festivals, concerts and other events throughout the year. 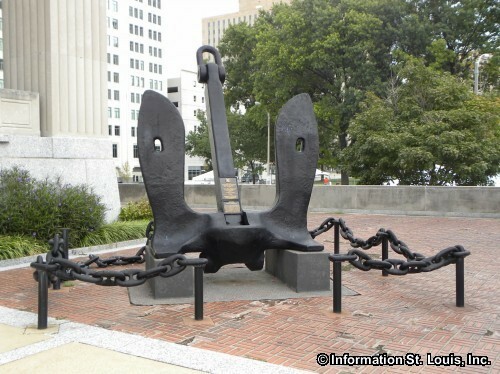 Soldiers Memorial Park features park grounds and the Soldiers Memorial Military Museum which honors the fallen St. Louisans who fought in WWI and contains military-related objects from all the wars the United States has been involved in during the 20th and 21st centuries.